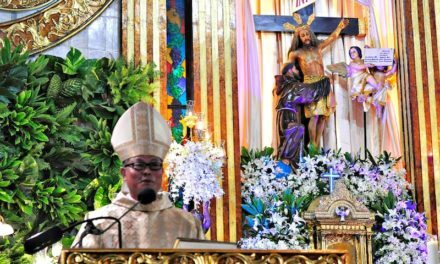 MANILA, Feb. 15, 2017— A Catholic Church official admitted the adverse reaction from Malacañang and its allies against the bishops’ recent pastoral letter on drug-related deaths was something they didn’t expect. Archbishop Socrates Villegas, CBCP president, said the letter was issued to serve as their “contribution to a perceived social problem” and “was not intended to bring down” the Duterte administration. “Unfortunately, it was taken in that context. 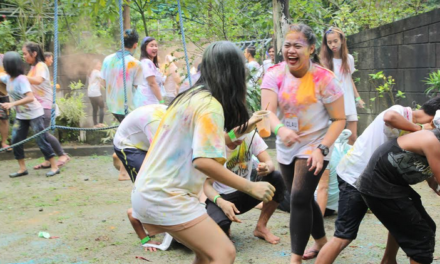 It was taken negatively,” Villegas said on Feb. 13 at a forum organized by broadsheet Philippine Daily Inquirer. “I was hoping for a position that would say ‘let’s dialogue’ because in this day and age, there is nothing that we cannot do if we dialogue and work together. So I was hoping for that,” he said. Malacañang has criticized the bishops after Church leaders deplored the government’s war on drugs for supposedly creating a “reign of terror” among the poor. 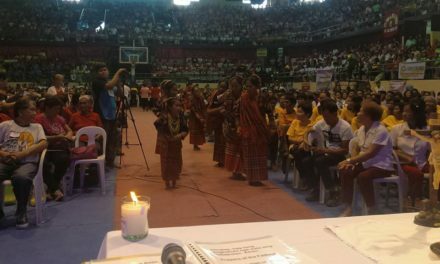 The pastoral statement also aired the bishops’ concern over the rising number of drug-related killings. According to them, they are one with the people who want change but it “must be guided by truth and justice”. Presidential Spokesperson Sec. 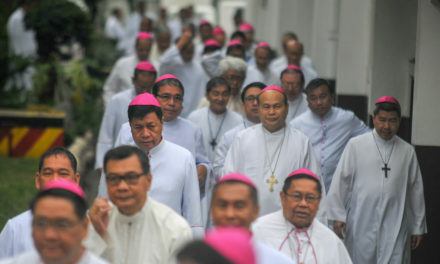 Ernesto Abella, however, said the bishops are “out of touch” with the reality and the sentiments of the people. House Speaker Pantaleon Alvarez even described the bishops as “a bunch of shameless hypocrites” who have “no moral ascendancy to judge what is right and wrong”. Philippine National Police chief Director General Ronald dela Rosa also scored the CBCP statement and went further by saying he can “talk to God” without the bishops. The prelate noted that the CBCP statement did not make any reference to Malacañang because they wanted to take the killings as a moral issue. “The letter is addressed ‘to the people of God’. So even if the government does not act on it, we are hoping that other members of the people of God would act on it positively,” he added.